It all started in the kitchen over 50 years ago. Mama Avila brought the delicious recipes from Guanajuato, Mexico that had been in her family for generations. Over the years, Avila’s El Ranchito has grown to 13 locations in Los Angeles and Orange County. Each restaurant is under the personal care of a family member, guaranteeing the reputation the family has earned for treating our customers like part of the family. 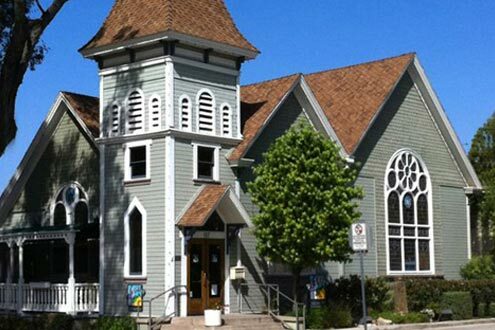 Established in 2011, the Orange location is famous for its historic building, once stunning church with the restaurant still has the original hardwood floors, with stained glass windows and high ceilings. The Cantina is a great spot for watching your favorite sports team while enjoying Happy Hour or Taco Tuesday specials.